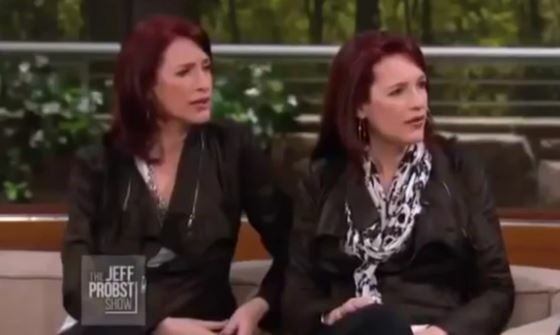 A pair of ‘psychic’ twins have revealed they ‘contacted Diana’ who has ‘passed on a warning’ to them intended for Meghan Markle. Well, I thought I’d heard it all, but then there’s this. Terry and Linda Jamison, so confident in their ‘abilities’ they went on The Jeff Probst Show in the US to make their admission – they say Diana is offering to ‘give Meghan her guidance’. Ok then. 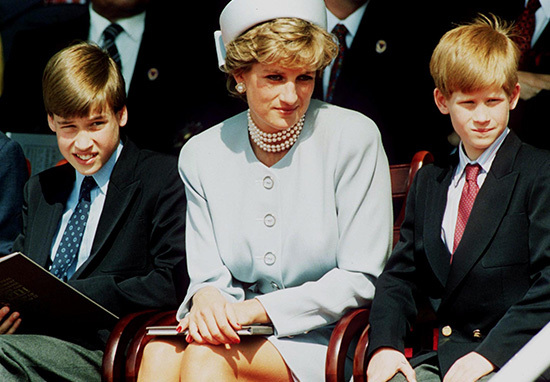 They claim they are ‘possessed by ghosts who take control of their hands and write messages’ – and said this is what Diana did. He is also very sensitive and a bit of a rebel. But you two are a joy to see, and many will embrace you and love you. Yeah, of course she did. Since Prince Harry and Meghan announced their engagement at the end of last month, they have not been out of the news, for all sorts of reasons. 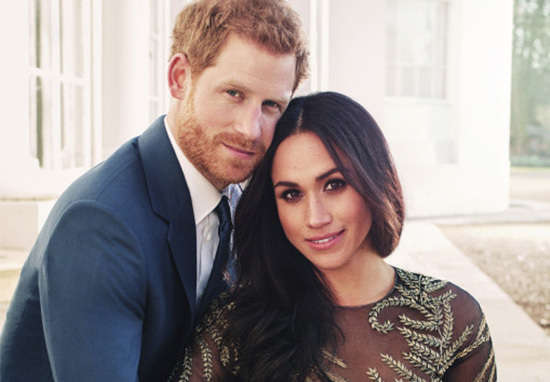 Harry and Meghan broke news of their engagement on November 27 and it was later announced they will be married at St George’s Chapel in Windsor Castle, on May 19, next year. The marriage of His Royal Highness Prince Harry of Wales and Ms. Meghan Markle will take place at St. George’s Chapel, Windsor Castle in May 2018. The Royal Family will pay for the wedding. Further details about the wedding will be announced in due course. 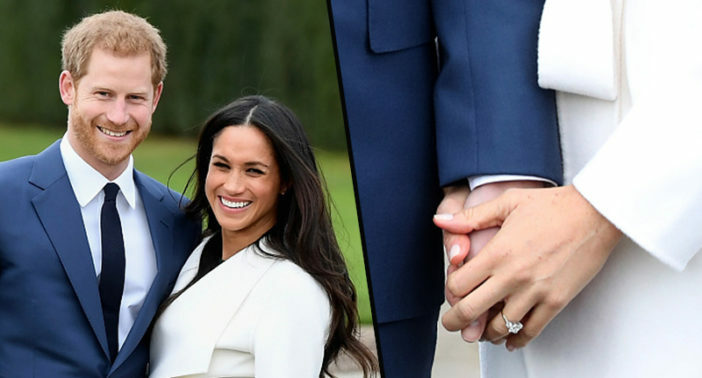 The first photos of the happy couple surfaced after a photo call at The Sunken Garden at Kensington Palace, set up to officially announce their engagement. The very first time we met. The prince paid a beautiful tribute to Diana in the engagement ring he presented to Meghan. Sweetheart Harry made a massive sacrifice when his brother William got engaged. Botswana is a country holding a ‘special significance’ for Prince Harry as he visited many times in his life – and it is also a place the couple have spent time together over since the start of their relationship. Hopefully people will let them all be.